Looking for help in probability of an event questions or assignments? Event can be determined as the possible outcomes when any occurrence or developmental activity ensues. There can be either positive chances of the event becoming a success or negative in which failure is the outcome. Whatever is the nature of the event, the probability of success or failure of an event is dependent on the number of events occurring or chance. An event may include any occurrence even like getting things in random when we throw a dice or coin. The occurrence of an event is determined by probability. An event can have more than one occurrence. For example, in the game of cards, choosing a particular Queen out of the four queens is through probability or chance occurrence. Similarly in tossing a dice, the chance of getting odd or even number is again based on probability. There are three types of probability events, namely, independent, dependent and mutually exclusive. In the independent events, the occurrence of one event is not based on the occurrence of another subsequent event. For example, if a coin is tossed five times, and if in each time if the probability of occurrence of tail is adjudged, it could be simply told at 50 per cent chance or ½ of the two, namely, heads and tails. The previous toss will not in any case affect the subsequent toss and each toss will be independent of the previous and the next one. The expectation of any particular one, say heads or tails is not dependent on any factors but purely based on probability of occurrence. In case of dependent probability, one event is based on the previous event and will always influence the occurrence or chance of the subsequent event. For example, in the case of drawing of cards, if one card is removed from the deck of cards, there is a chance of that card not occurring again in the deck. In case a Queen is drawn from the 52 cards, out of the total number of 4 Queens, there is one Queen less, so it decreases the probability of drawing the Queen as the next card by having only 51 cards. Thus, the incidence of the drawing of a Queen from the rack influences the probability or chance of getting the same Queen again. This reduced probability is due to the reduction of cards from the deck, an event which influences the probability of the next event. Mutually exclusive concept is one in which no two events could occur or happen at the same time. This is the principle in which the occurrence or chance of one event does not happen when another event is occurring. For example, in the tossing of a coin, there is either the probability of head appearing or the tail to be seen, while the possibility of both heads and tails appearing the same time is not feasible. Another example would be heading north or south. Either one could go North or towards the South and not in both directions. The main constraint encountered by students in determining the probability of an event is the occurrence of the types of probabilities, and to identify them accurately as independent, dependent and mutually exclusive, which might be quite laborious and time consuming for students. They could confuse themselves with either replacing the removed coin or card, and in the event of replacement the occurrence of probability changing from dependent to independent should be well understood by students. The discrepancy in the nature of understanding will lead them to calculate dependent probability, even when the card or coin has been replaced which makes it purely independent. The calculation of probability of an event by itself involving chances of removal or inclusion of certain items in cards itself might be complicated to students who will find the chance or probability of the occurrence of the events dependent on many other factors like the nature of the event, factors influencing its occurrence, and so on. Similarly certain events are mutually exclusive say for example, the occurrence of Kings and Aces in a card deck are mutually exclusive, while the occurrence of King of hearts and other hearts are mutually inclusive, which difference should be known to the students while calculating the probability of an event. Due to dearth of proper guidance, students may find it difficult to understand the intricacies of Probability of an Event and solve problems by themselves. In order to overcome such difficulties, students should enroll themselves in our website, which is known for its potential expert help and guidance services online. The experts whom we recruit are efficient in writing assignments and tutoring in Probability of an Event. They show their prowess in presentation and the manner in which they execute the work within the time frame specified by the students. 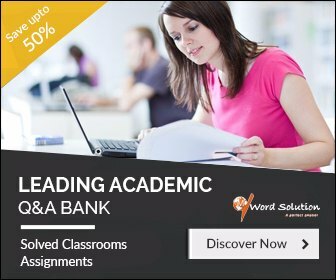 The tutors are also deft at discussing at length the requirements of the students and according to the specifications of the students, the tutors modify their style of writing and their usage of language prowess depends on the necessity of the assignment. Our website functions as a coordinator in monitoring the execution of work right from the allotment of the task to the tutors up to the accomplishment of the assignment and homework help. The innovative manner of write-ups provided by tutors is such that they are individualized for each student that it involves no repetition or plagiarism of any content. This ensures the devotion of time and the type of impetus provided by tutors for the task involving their effort. 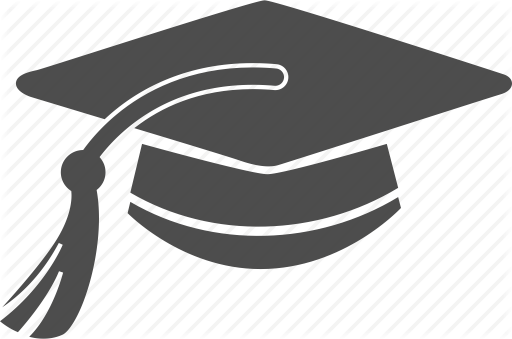 Therefore, our website pays the tutors with a good remuneration based on each task which is highly essential to retain qualified, experienced tutors who are methodical and systematic in their jobs. The satisfaction of students should also be considered to be of prime importance by us as they are the clients providing regular work for the tutors. 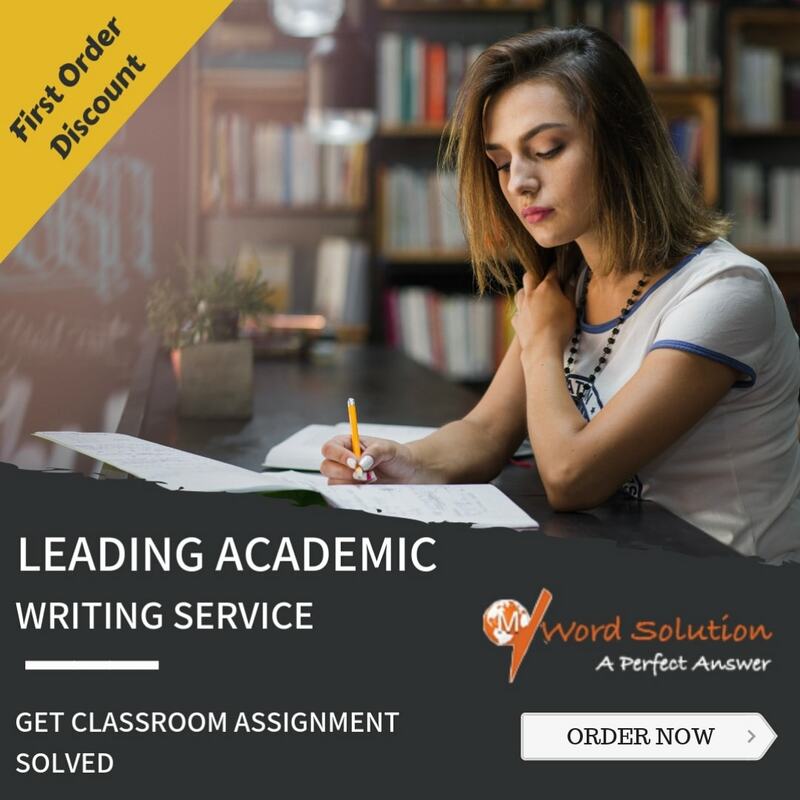 Students should be provided with the writing task in a systematic manner and as promised the delivery of the assignment should be within the stipulated time, thus ensuring punctuality. On the whole, our website tries to be in the good books of both students and tutors and considers itself to be a balance linking both the tutors and students to fulfill their respective tasks with triumph.